Kobe, a metropolis on the southern coast of Honshu, is one of Japan’s most important ports. The eponymous high-quality beef, beloved by gourmets worldwide, also comes from the region. 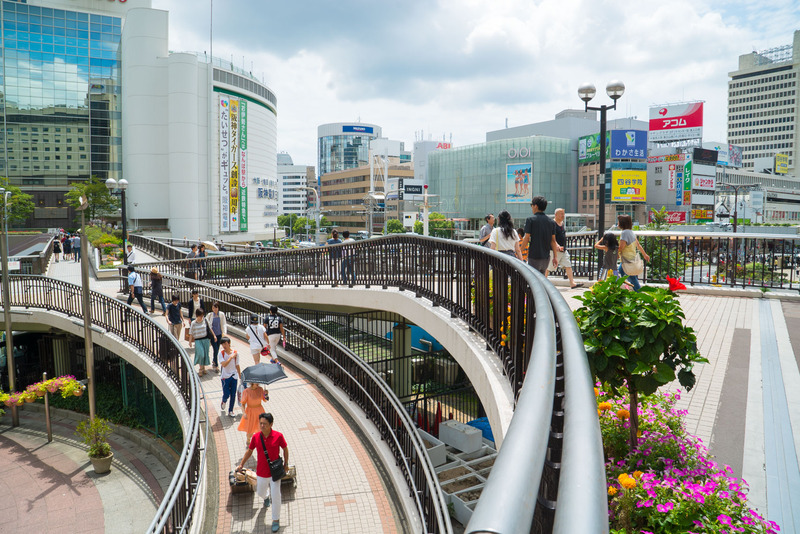 The Sannomiya neighbourhood is a popular meeting place for young people, with karaoke bars providing some of the main attractions.